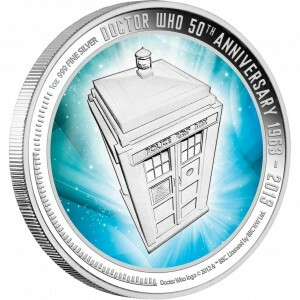 The interests of coin collectors and Sci-Fi lovers combine with a new release currently available from the Perth Mint of Australia. 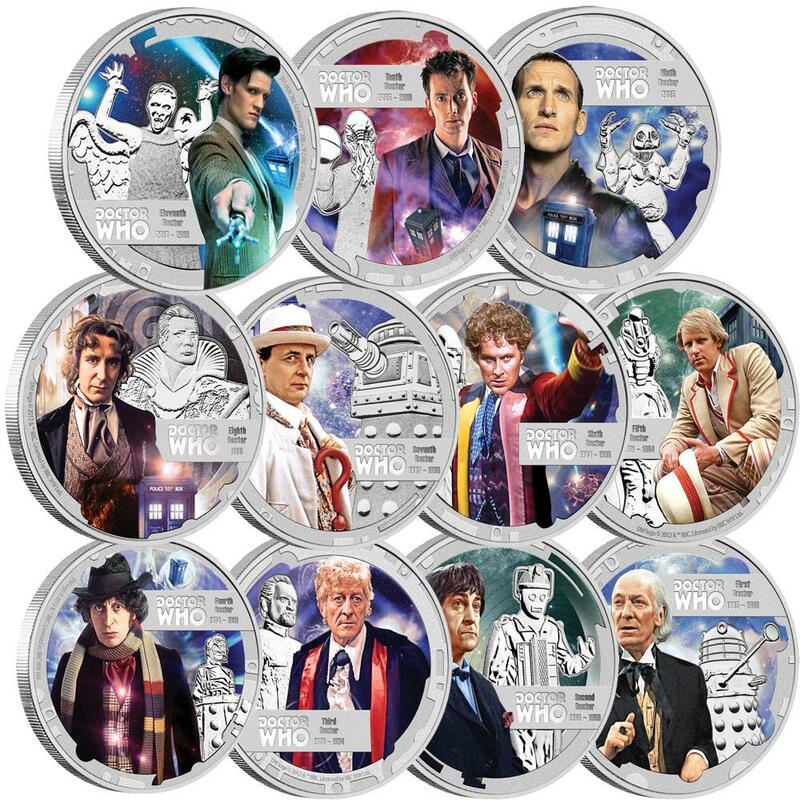 Sure to be popular, the Doctor Who 50th Anniversary 2013 1/2oz Silver Proof Eleven-Coin Set may now be purchased directly from the Perth Mint. Available now for purchase from the Perth Mint of Australia are two new strikes issued as part of its extremely popular Australian Lunar Series II Program. 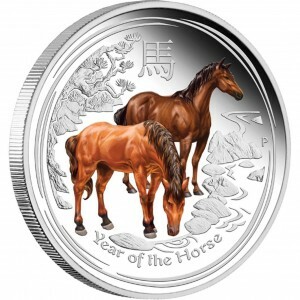 Buyers may now obtain the 2014 Year of the Horse Silver Proof Colored Coins in both one ounce and one-half ounce versions. 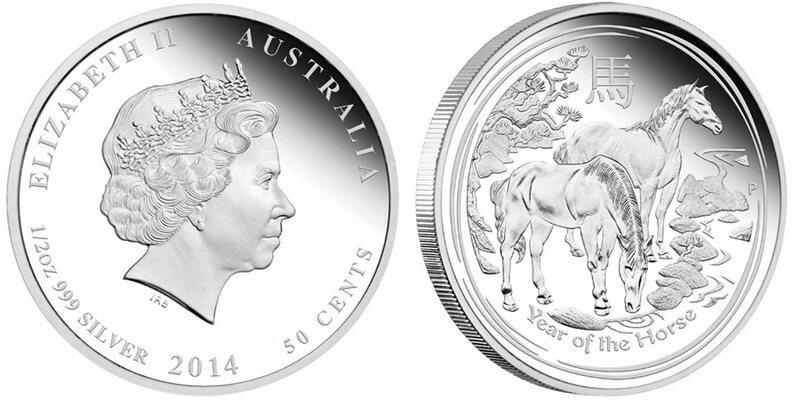 Now available from the Perth Mint of Australia are the 2014 Year of the Horse Gilded Silver Coins. 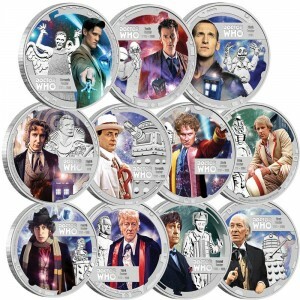 Each of these are struck from one ounce of .999 fine silver with the reverse design highlighted in 24-karat gold gilding. 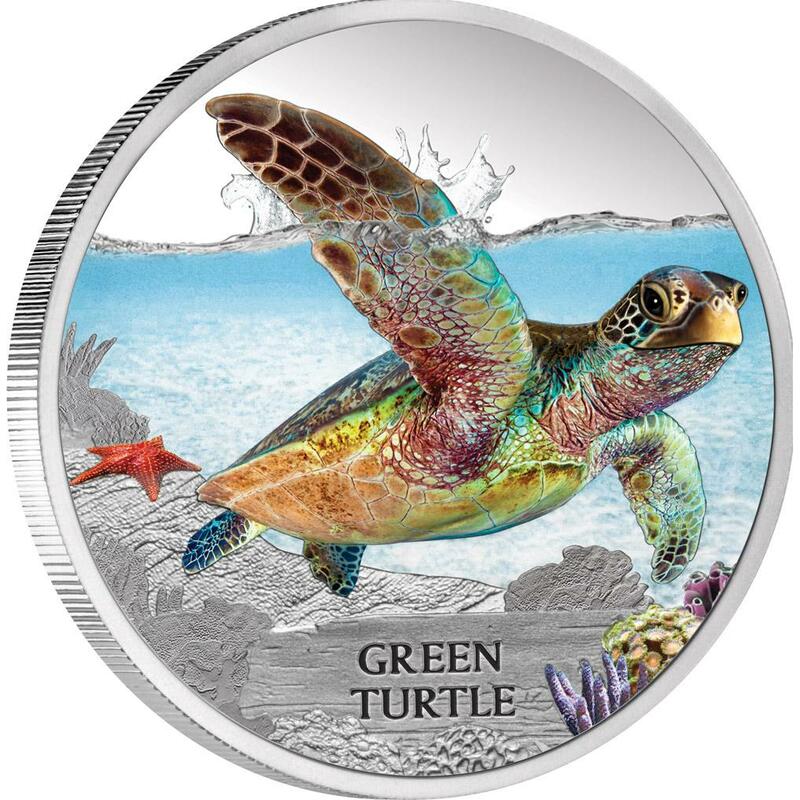 The Perth Mint of Australia has unveiled the 2014 Green Turtle 1 oz Silver Proof Coin. 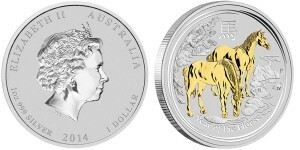 This strike marks the fourth release of the Perth Mint's Endangered and Extinct series. 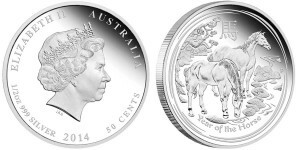 The Perth Mint of Australia has also released the 2014 Year of the Horse Silver Proof Coins for sale to the public. The appearance of the coins coincided with the recent release of related 2014 Year of the Horse Gold Proof Coins. Recently released by the Perth Mint of Australia are three new 2014 Year of the Horse Gold Proof Coins. Also available as part of the Lunar release is a three-coin set which contains the three Year of the Horse Gold Proof Coins. 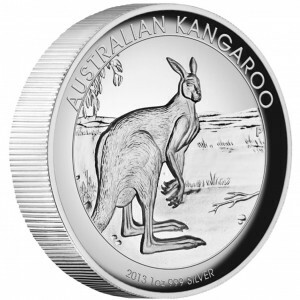 The Perth Mint of Australia has released the 2013 Australian Koala Silver Proof High Relief Coin. This strike marks the second annual issue of a high relief koala coin from one ounce of silver. 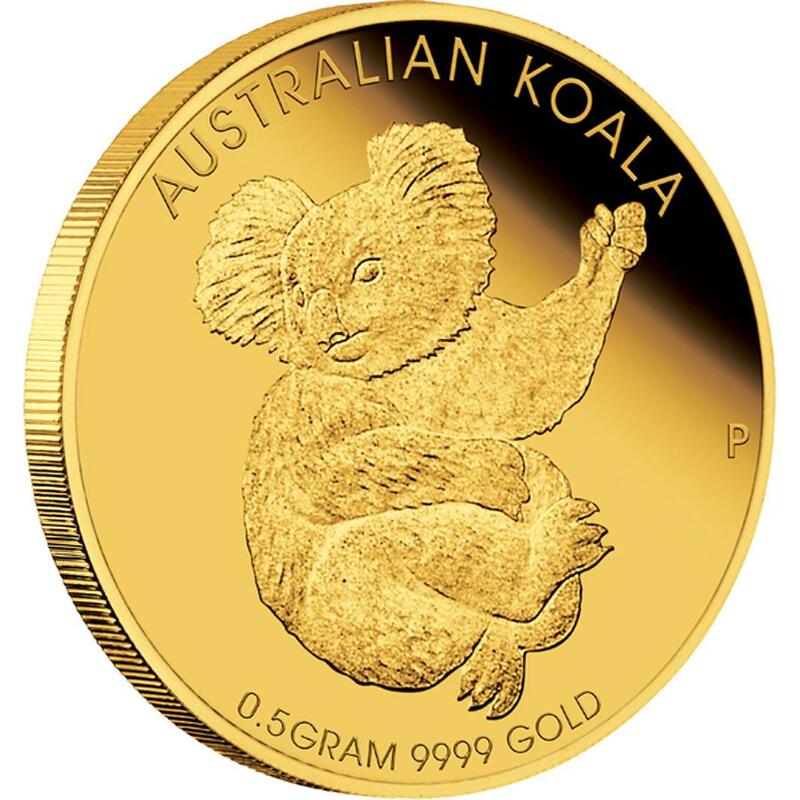 Available now from the Perth Mint of Australia is the 2013 Mini Koala 0.5g Gold Coin. 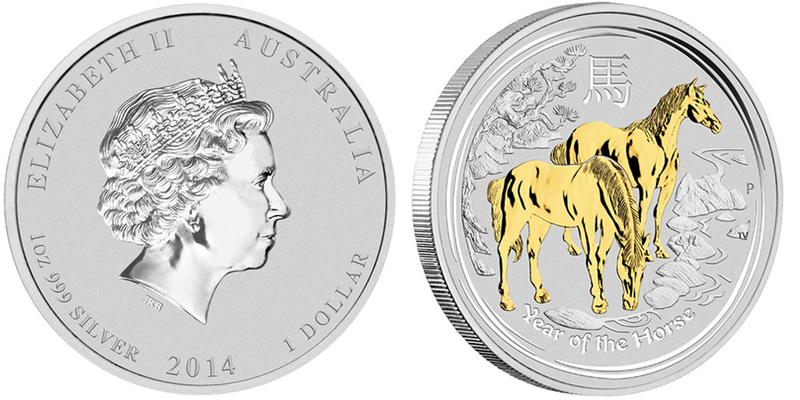 The release of this strike marks the first time the Perth Mint has issued a Mini Koala Gold Coin.